Certified Nutritional Practitioner & Live Blood Cell Analysis Practitioner. As a Holistic Nutritionist, Paula sees food as the most powerful tool in your journey to health. She knows how tough and confusing dietary change can be, and she is committed to helping you navigate through. She has enjoyed preparing delicious and healthy food for as long as she can remember, and loves to share recipes with anyone that will listen. Paula is a fermentation fanatic and at any given time her counters are full of bottles and jars of goodness, bubbling away. She is also a kitchen hydroponic gardener, attempting to grow greens indoors year-round with mixed success! After too many years in the hectic world of high tech Corporate Recruitment, Paula left it all to travel the World for a year and start her beautiful family. This change of pace, and several years at home with young kids was a great chance to reflect on her passions, which led her to The Institute of Holistic Nutrition. She graduated as a CNP (Certified Nutritional Practitioner) with Honours in 2015, and has additionally completed certification in Live Blood Cell Microscopy. 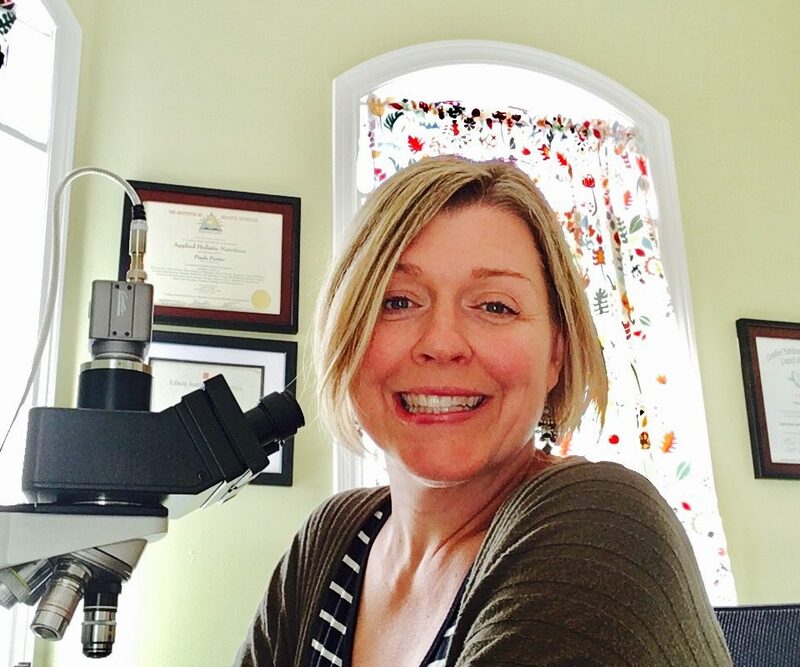 Paula is a member of CANNP – The Canadian Association of Natural Nutritional Practitioners, and is a NNCP (Natural Nutrition – Clinical Practitioner).